Use digital trading cards to add a game mechanic to promotions, drive frequency of purchase promotions and activate sports sponsorship. Build a marketing database and gain insights from data analytics. Multilingual, GDPR compliant and child safe, Fantom embeds on websites and Facebook and integrates with social media platforms. Collectors use promotional codes and in-game play to complete sets of digital cards. Packs of digital cards are unlocked using promo codes and in-game play. Certain cards are for promotional purposes only, others are open play and used to trade with others. As the promotion progresses collectors earn achievements for completing sets and rewards for taking social actions. Liking a Facebook page, watching a YouTube video, and joining a mailing list, can all be set up to deliver rewards. In store, retailers can run marketing events like card chases, time limited events, during which collectors hunt the store looking for point of sale marketing with codes that unlock trading cards on their mobile phones. Codes on product, packs, or on social unlock stickers that build to fill the album and earn rewards. Codes are the basis of your promotion. The fundamental rule is “Play for free, use promotional codes to go faster”. A ‘play for free’ element keeps it fun while you drive the promotion. The user interface is available in 21 languages: English, French, German, Dutch, Spanish, Catalan, Basque, SA Spanish, Portuguese, Brazilian Portuguese, Italian, Slovenian, Croatian, Serbian, Greek, Turkish, Bulgarian, Romanian, Polish, Russian, and Chinese. 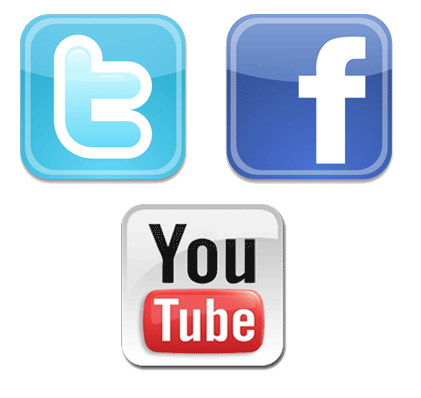 Fantom integrates with Facebook, Twitter and Youtube. The sticker book sits on the client’s website and Facebook page. Collectors can post and tweet while collecting, and earn coins for taking social actions. If you think a digital trading card deck would work for your client.